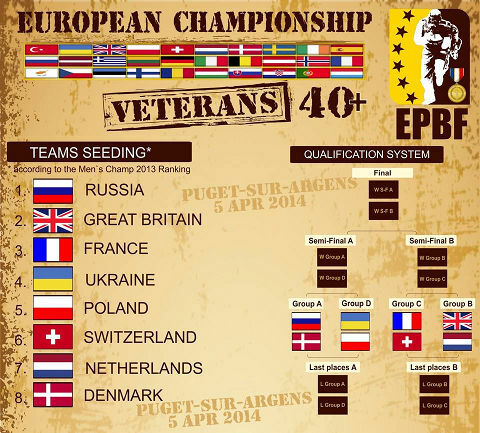 All rankings of the Mediterranean Cup in Puget-Sur-Argens 2014 are online! As well you find the CPL draw for Bitburg at the CPL News page. 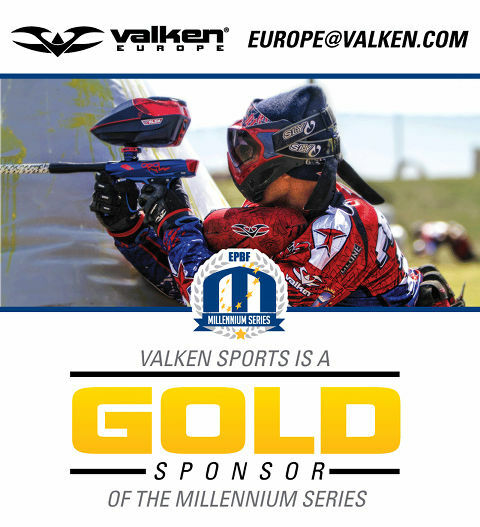 Valken Sports signed on as a Gold Level sponsor for the Millennium Series and will set up a booth with all of the Valken products at each event. 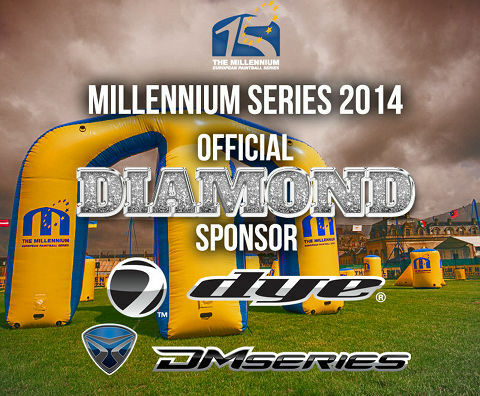 Sewell, NJ, March 31, 2014 – Valken Sports has been waiting for the right time to sponsor the Millennium Series. 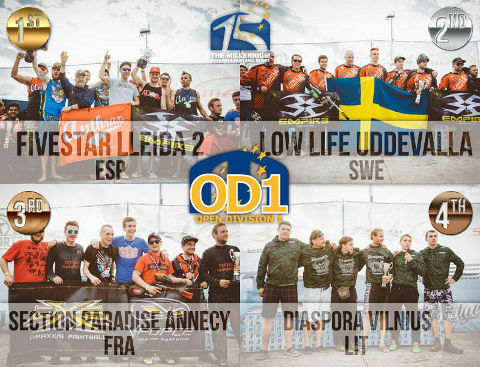 With recent moves into the European paintball market, the time has come. Valken will set up a booth with the full product line of Valken gear and accessories, including the Fate, Crusade, and Redemption tournament playing gear. Valken makes paintball equipment for every player, on every level, from head to toe. Players and dealers can stop by the booth to see the latest innovations and products that Valken has to offer. 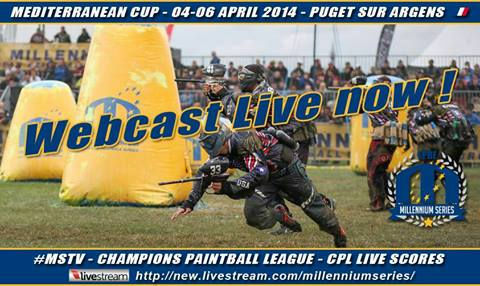 Valken Sports started in the U.S. as a distributor and manufacturer of paintball products. The company has grown rapidly and recently expanded to Europe with a distribution location in Rotterdam and a dedicated sales team. 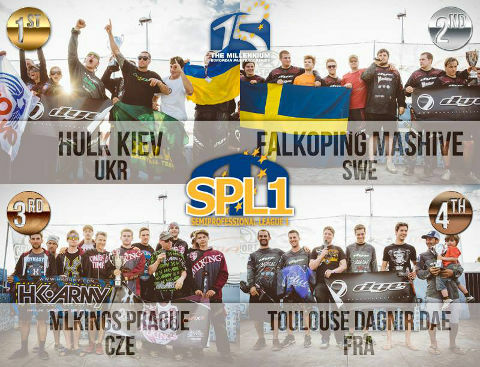 Supporting a league like the Millennium Series is a great opportunity for Valken Sports to introduce its product line and quality sales team to the tournament paintball market. Valken looks forward to supporting more players and teams as time goes on. 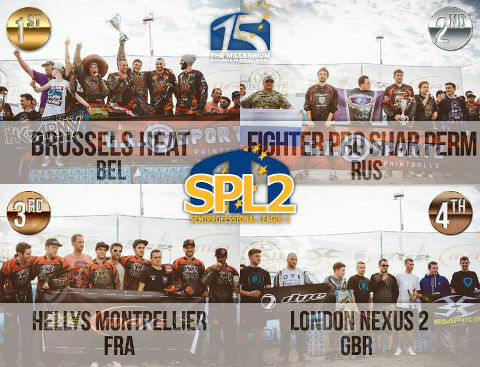 If interested in becoming a Valken sponsored team or Valken dealer, email Europe@valken.com. 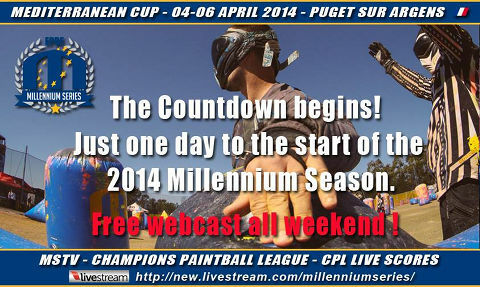 Are you ready for the first 2014 Millennium event?